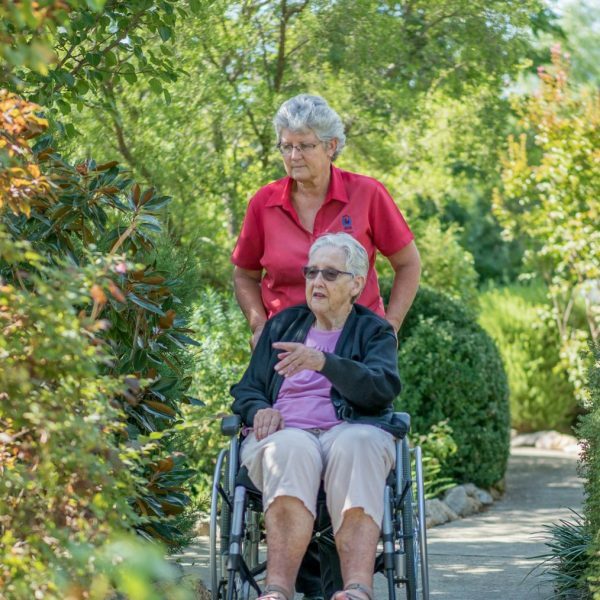 More than 130 delegates from throughout NSW and Victoria will spend three nights in Albury this week, for an annual aged care conference that this year features Ita Buttrose AO, OBE dispelling the myths of ageing. Media identity Ita Buttrose, the national ambassador for Alzheimer’s Australia and co-host of TV’s Studio 10, will deliver the keynote address on the opening day of the conference tomorrow, that includes the local Fruit Bats seniors’ exercise group and a night at the Flying Fruit Fly Circus. The United Protestants Association (UPA) state conference and annual general meeting is being hosted by the local UPA office, UPA Murray River. 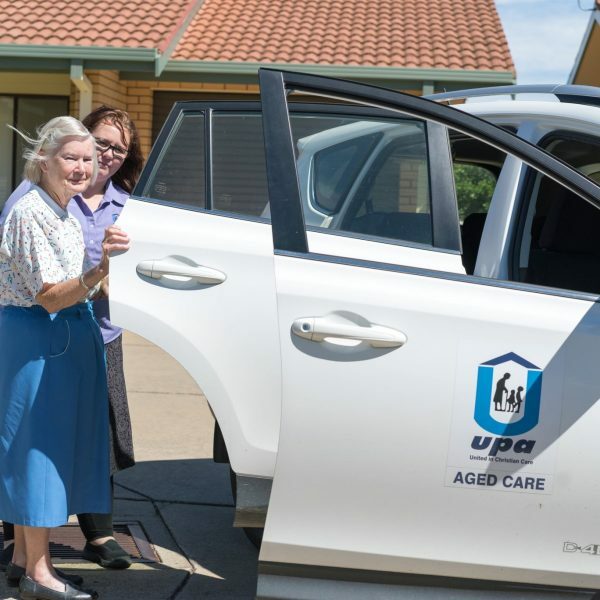 UPA is a leading provider of aged care and accommodation; locally it operates eight retirement villages, six residential aged care facilities and delivers aged care service packages in Henty, Culcairn, Walla Walla, Holbrook and Wagga Wagga. 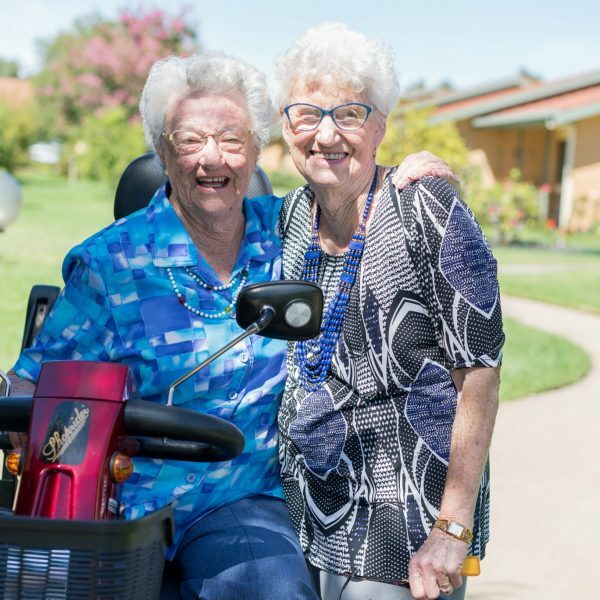 Regional Director, Tony Dunn said the Hon Sussan Ley MP, Member for Farrer will open the conference which will be attended by UPA’s aged care staff and features research and policy updates. “We are delighted to host the conference this year and to have Ita Buttrose as the keynote speaker. We know she will add to our staff’s understanding and motivation to provide the highest quality care they can to our residents,” Mr Dunn said. “We are pleased to have Dr Sharon Andrews from Dementia Care at Hammond Care presenting her research on pain management in dementia patients. 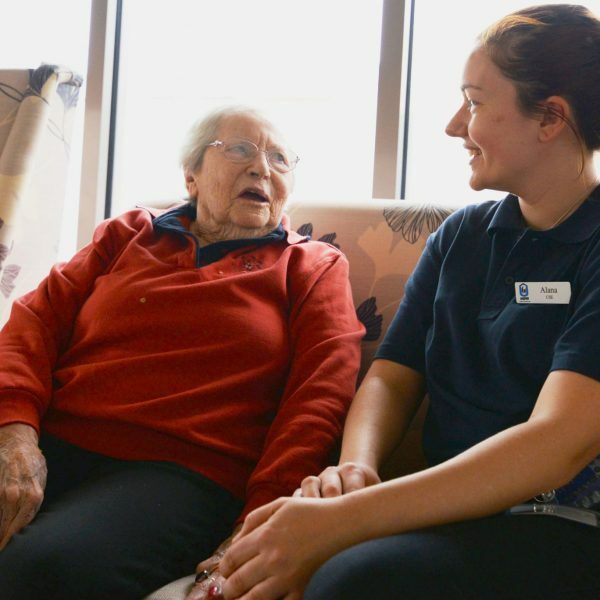 Julianne Whyte, the founder of Amaranth Foundation will present the latest information on end of life / palliative care developments,” Mr Dunn said.